Modern turboprop aircraft or jets are an ideal means of transportation for today’s business travelers. From Lelystad, almost any airport within Europe can be reached within a convenient time frame including many small airports not served by scheduled air services often bringing the passengers closer to their destination. It goes without saying that upon arrival, connecting transport such as taxi or limousine service can be arranged. Using a chartered business flight will enable a business traveler to attend meetings at several destinations within Europe. And still will make it back home before evening falls. Of course such a timetable will not only save time, but will also significantly reduce hotel costs. Using your own chartered business flight will also eliminate waiting times at the airport, time consuming checks, car parking problems as well as traffic jams. 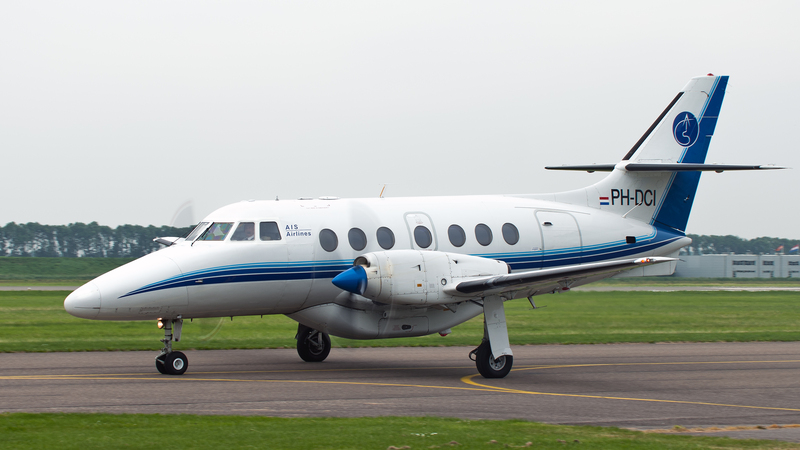 A number of charter companies in the Netherlands provide business flights to and from Lelystad Airport. AIS Airlines operates from Lelystad.